It seems like every family has someone who can't easily manage stairs, but even if you only use an elevator for groceries and luggage, we think you'll really enjoy having a beach house with an elevator. 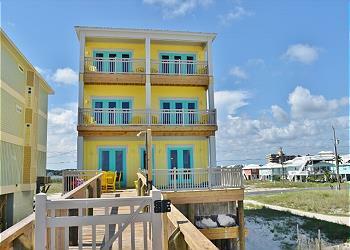 Many of our Gulf Shores vacation rentals with an elevator are handicap friendly which means they have an elevator and doorways wide enough to accommodate a wheelchair or a walker. The beach houses we call Handicap Accessible have an elevator and an ADA compliant bedroom and bath with a roll-in or low threshold shower. If you have any questions about accessibility, please don't hesitate to contact us. 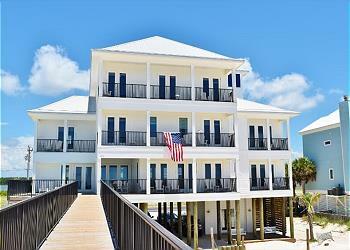 Browse our Gulf Shores vacation homes with elevators below, or search all of our vacation rentals.